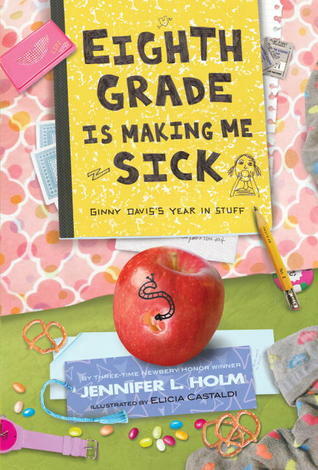 The Ginny Davis books by Jennifer Holm (of Babymouse fame!). These are old enough that your middle school readers might not be familiar with them, and they’re great. Filled with photographs, journal entries, and looking like a scrapbook, this colorful series will grab a tween’s attention–and make them giggle, too. 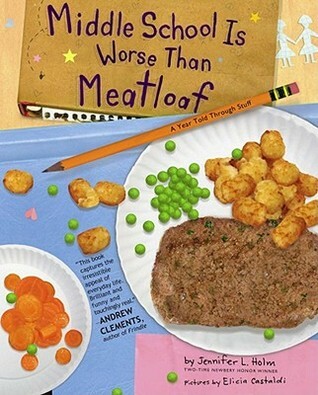 By admin August 23, 2013 August 21, 2013 Lists, Teen Reading, YALSA Info. Wondering which YALSA committee to apply for? Consider Popular Paperbacks for Young Adults.’ I’m currently the chair of PPYA, and this is my third year on this selection committee. 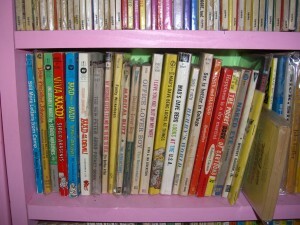 PPYA creates three to five themed booklists each year. Past themes have included food, body image, and spirituality; this year’s themes are war, humor, and GLBTQ. 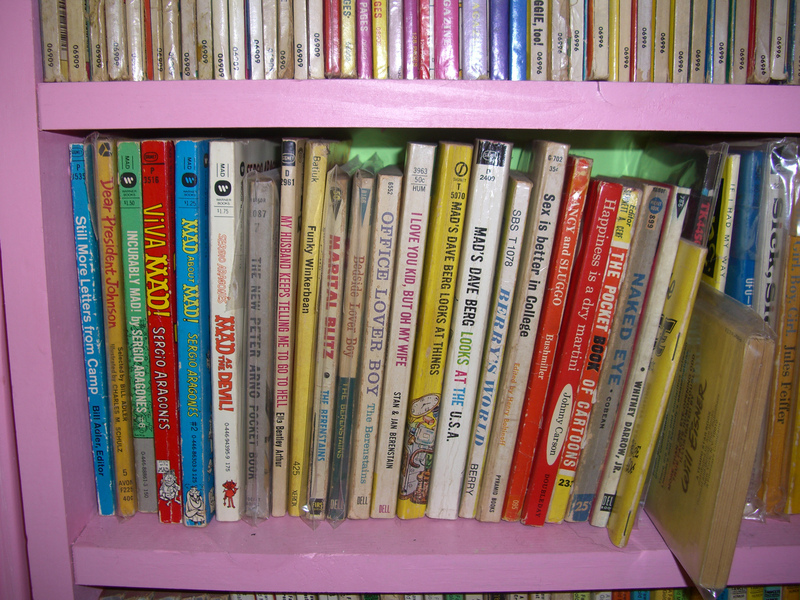 Books of any format – fiction, nonfiction, graphic novel – which fit the declared themes and are popular among teens make the list. Literary quality is not a strong consideration. Members use circulation stats and teen feedback to gauge popularity, and do their best to ignore standards in taste, writing, or cover art. Committee members serve on two of the subject lists, for which they acquire, read, and evaluate every nominated title. Each list usually ends up with between fifty and seventy-five nominations, and is eventually whittled down to twenty to twenty-five titles. We had some good laughs after that and chalked one up for some true youth participation. Anyone else have some humorous moments to share? I make it a point to get into twon in time to see the Booklist Forum at each ALA. Traditionally 8-10PM on Friday night, it is always a delight. Author Lisa Yee spoke about humiliation, headache and heartbreak in humor (Willems helpfully drew a large letter “H” to illustrate her alliteration) and talked about her everyday life that includes researching her books through spying, mostly on her children, blowing up peeps in the microwave (hint – put 2 in, stick a toothpick in each, and let the jousting begin!) and “dropping Mentos… into diet Coke to watch the explosions.” In her research to prove that guys can be sensitive (“Right? Right? Back me up, guys,” she asked of her fellow panelists – Lubar made a great show of laughing at this assertion) she gave us great and funny quotes from young readers. “Girls travel in wolf packs and just talk and talk and talk… about why unicorns have horns” Lisa’s son informed has informed her. Jack Gantos delivered a more sober speech about the background of comedy in the history of literature – the Homeric tradition of engaging the reader by making him/her her smarter than the protagonist. This is Gantos’s way of thinking about the reader when he was writing. Comedy is based on a foundation of truth, and is doubly successful when the character reinforces the reader’s view of the character’s stupidity. He also discussed his theory of dramatic comedy. The evening ended a little early, but it was a great program – so full they had to bring in more chairs.